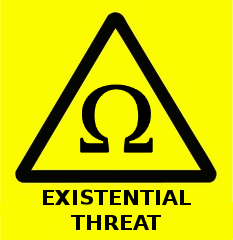 I have a piece in The Conversation: The five biggest threats to human existence. Nanotechnology is in a sense a stand-in for all technologies making it easier to realize whatever people wish fast and cheaply. Next time I will write a list of the threats you have never heard of.